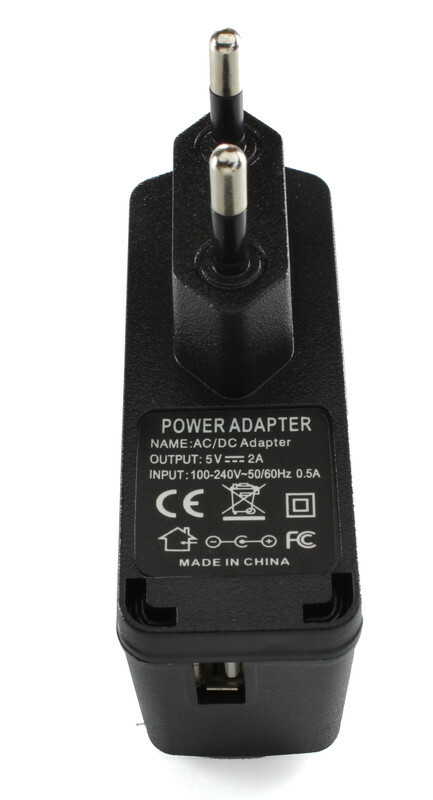 We have a new USB Power Supply in our shop. Since we were unhappy with the high voltage drop of the old USB Power Supply, we ordered a dozen different ones to tear them apart and test them out. The “test winner” is now available in our shop. 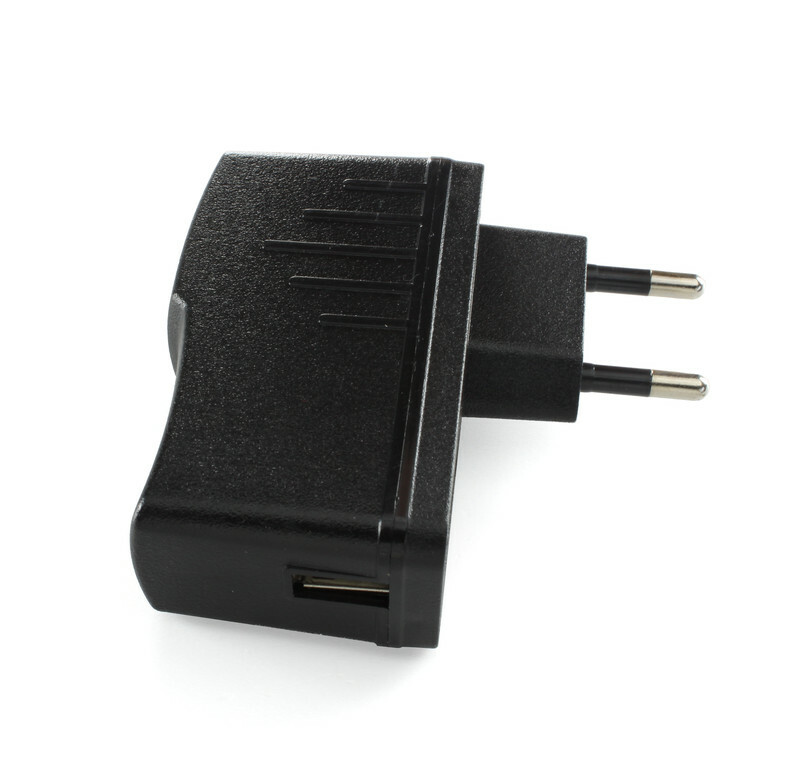 The new USB Power Supply reaches the full 2A at 5V without any voltage drop. Thereby it is possible to use it together with big fully equiped stacks. We did have to increase the sales price by the additional cost of 2€. However, in our opinion the new USB Power Supply is well worth the price. To induce a little bit more traffic to our brand spanking new homepage, we arranged an Easter Discount of 10%! It is valid until April 1st. As you may have noticed, we have a new homepage ;-). The whole concept of Tinkerforge should be easier to grasp for someone that visits the site for the very first time and has no idea what it is about. The website should be easier to index by search engines. To achieve the first goal, we added the “What is Tinkerforge?” site, as well as sites for specific groups of customers (tinkerers, educaters and professionals). The old site was hard to index for search engines, since each site was available in two languages but only had one url (language was set by cookie). This means that google likely never saw the german version of the documentation and so on. On the new homepage the language is encoded in the url. This also has the advantage, that every site can now be linked language specific. If you find any dead links or bugs in the new css or similar, please notify us (info@tinkerforge.com). Especially all of the old links that exist in the wild should redirect to the correct new pages.